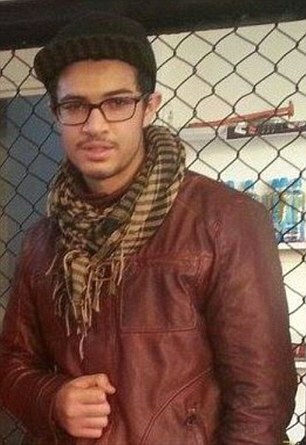 British Muslims killed fighting for the Islamic State. There are something like 500 Muslims from Briton fighting for the so called Islamic State but they are nothing but terrorists. Christian Sudanese woman to face death. Sharia law, the worst law that anyone could live under vents its furry again on another woman. 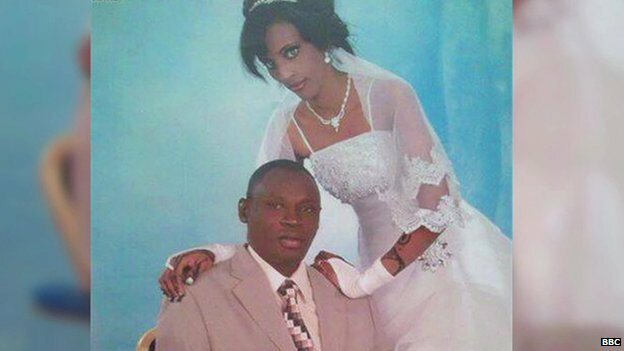 Meriam Yehya Ibrahim faces a death sentence in Sudan for apostasy after a court ruled she converted from Islam. This is how i see the world in the far of future, an Islamic Fundamentalist world. Their population is growing three or four quicker than the Christian population so therefore they will dominate all countries, taking over completely. no cinemas, cafes, pubs, dances, theatres, discos, all art and statues destroyed.